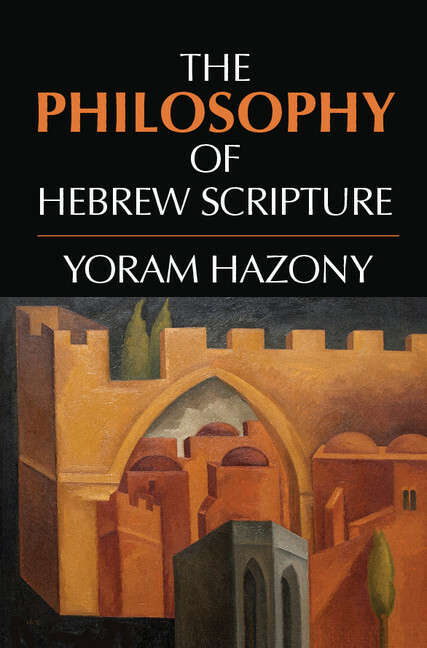 Yoram Hazony is the author of The Philosophy of Hebrew Scripture (2012). Hazony is Provost of the Shalem Center in Jerusalem and a Senior Fellow in the Department of Philosophy, Political Theory and Religion (PPR). Hazony's previous books include The Jewish State: The Struggle for Israel's Soul and The Dawn: Political Teachings of the Book of Esther. His essays and articles have appeared in The New York Times, The New Republic, Commentary, Azure and Ha'aretz, among other publications. He is author of a regular blog on philosophy, Judaism, Israel and higher education called Jerusalem Letters. Hazony received a BA from Princeton University in East Asian Studies and a PhD from Rutgers University in Political Theory.